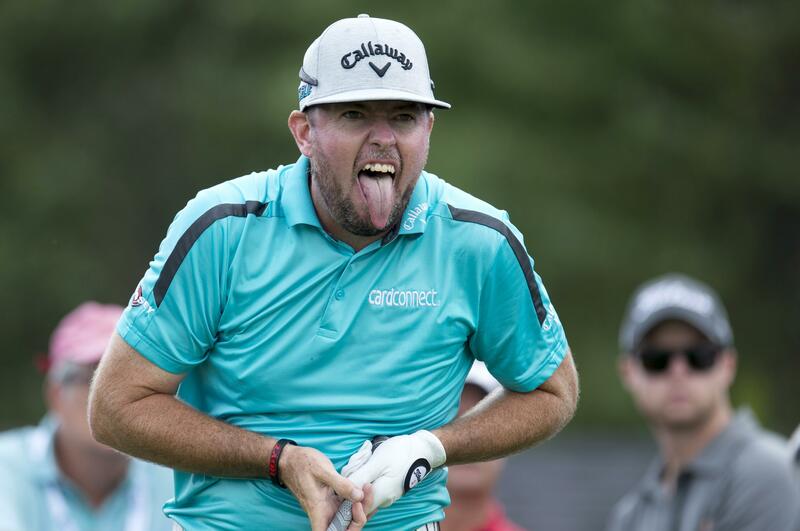 Thu., July 26, 2018, 9:27 p.m.
OAKVILLE, Ontario – Robert Garrigus made a birdie after a rock saved his ball from water and had a one-stroke lead at 9-under 63 when first-round play in the RBC Canadian Open was suspended Thursday because of high wind and potential lightning strikes. The 40-year-old Garrigus won his lone PGA Tour title in 2010. He made five straight birdies on Nos. 2-6, then birdied four of the last six holes – three of them par 5s. Published: July 26, 2018, 9:27 p.m.